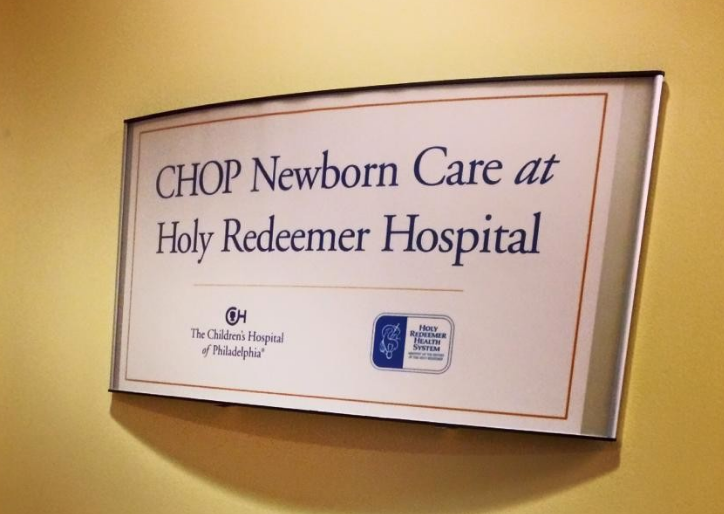 The Superhero Project Inc., a 501(c) (3) tax-exempt organization, began in early 2015; six months after my twin boys were discharged from the Holy Redeemer CHOP Care NICU. Born at 32 weeks, it was a daily struggle to juggle an already busy family of four while making trips 2x a day back and forth to the NICU. We decided to make baskets for the families at the holidays, complete with personalized crocheted hats and other items that are necessary when wading the waters of the NICU (sanitizer, tissues, protein bars, etc). This effort was rewarded with an overwhelming response from family and friends who were eager to help and donate. Although it was amazing to watch how thankful the families were, we knew there was more work to do when making that vital connection between home, family and hospital in terms of the NICUs ability to allow families to have as personal of a experience as possible with their newborn babies. 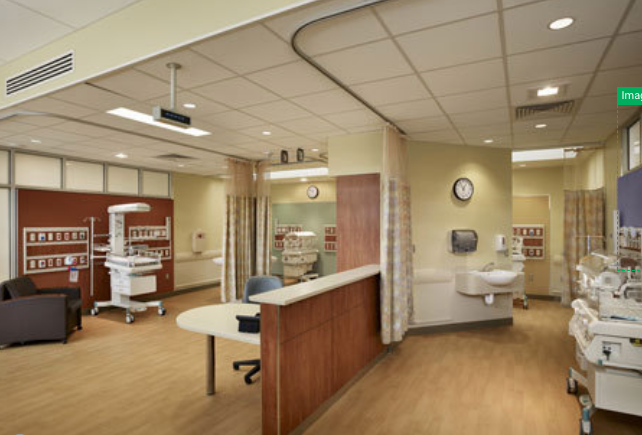 After doing a lot of personal research, we met with the hospital and explained that there is technology available that places cameras into the isolates and allows parents and families to see the baby even when they are unable to be at their bedside. 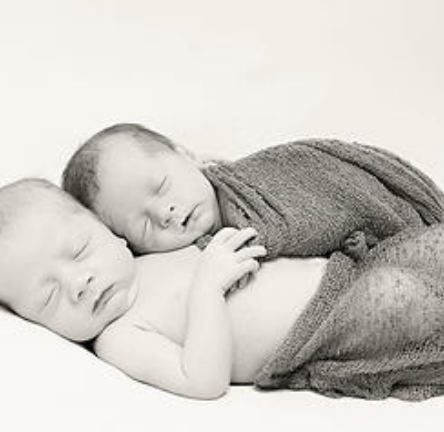 We knew that this would not have only changed our lives as NICU parents but had the capability to change the experience of hundreds of other babies born into the NICU at this hospital each year. The Superhero Project believes every birth is a celebration. We look to help families celebrate their babies special day and acknowledge the birth in a special way. We understand that not every birth plan may go as anticipated. The Superhero Project looks to provide comfort to families who are uncertain and nervous about their Nicu stay. The Superhero Project knows that sometimes we all need a little help. Our mission to serve and support families who need financial or in kind items is possible thanks to our generous donors. Please contact us for support! We actively looks to help families looking to honor their superbabies. We love running peer to peer fundraising campaigns! If you have experienced infant loss and are looking to honor your child, we would love to work with you! Please contact us for more information! Kelly has also brought gift baskets, gift cards, hotel stays, photo sessions and carved the idea for The Gift of Time room at Holy Redeemer Hospital, a space where families who have lost their baby can spend time and make memories. 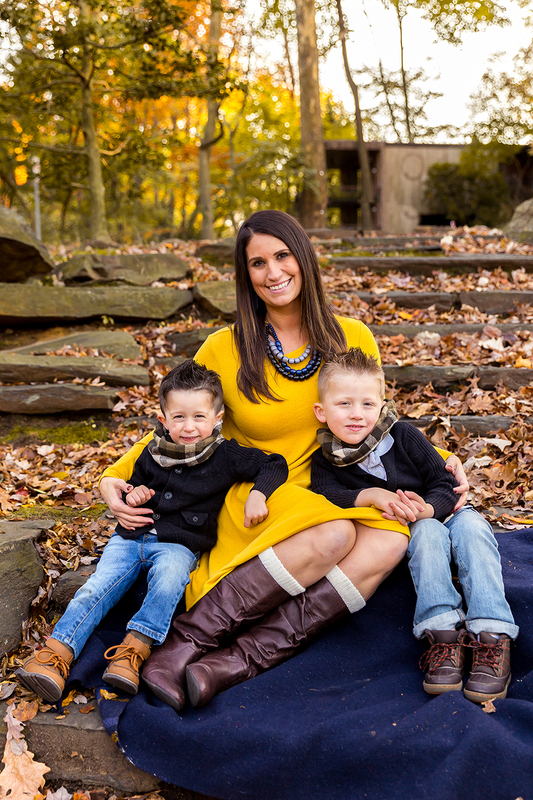 Besides being a passionate philanthropist, Kelly is a busy mom of 4 young children and a full time 2nd grade elementary school teacher. In 2017, Kelly was nominated and honored as a KYW Women of the Year recipient in their Under 40: Rising Stars Edition. Kelly’s hope is that The Superhero Project can continue to impact lives and provide support and encouragement for NICU families.